The best Christian music on the internet! 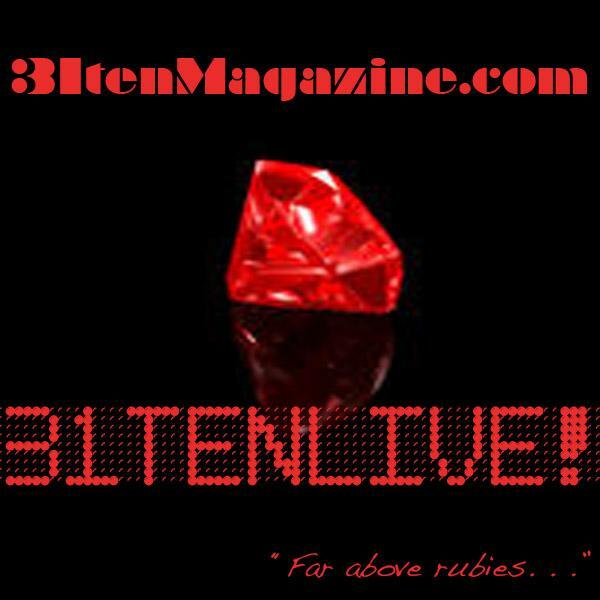 Come listen to our featured artists then request your favorite songs on www.31tenmagazine.com. The song with the most requests will be #1 on our Top 10 Countdown!